Whether you choose your cap for looks or sun protection, the TaylorMade Performance Cage got you covered. The cap is available in a variety of colors to suit your style. 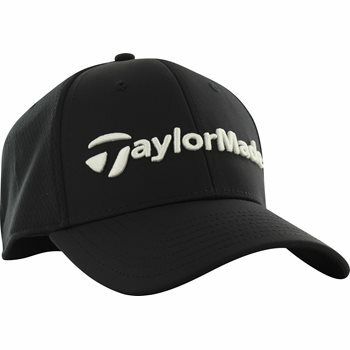 It displays TaylorMade 3D front embroidery and features a dark under bill to reduce glare. The mesh design and moisture wicking sweatband ensures dry skin when sweating occurs and the stretch fabric provides a comfortable fit.